I was trying to think of the perfect person to welcome mom to Australia…and who better than Hugh Jackman! HJ did an arena tour of Australia and it was just fantastic. 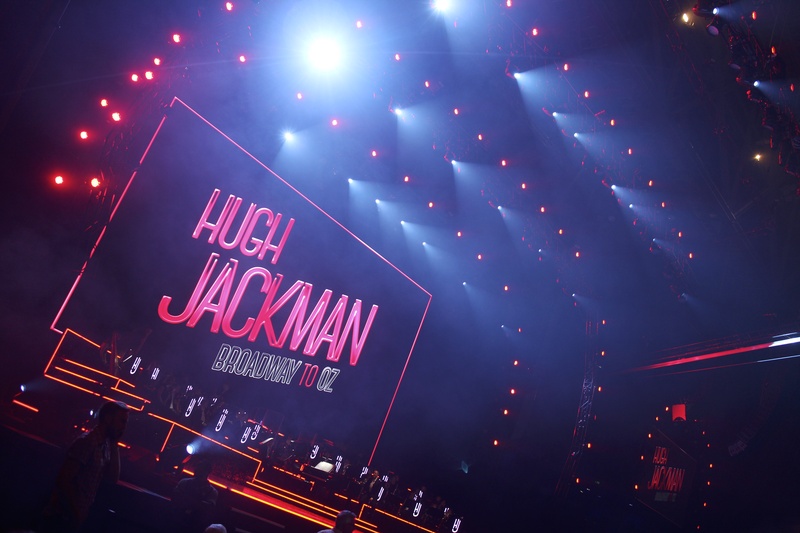 Could there be a more charming performer than Hugh Jackman?!? Of course mom loved it. The Christmas celebrations have begun! This entry was posted in CBD and tagged Broadway To Oz, Hugh Jackman, Hugh Jackman Broadway To Oz, Perth, Perth Arena. Bookmark the permalink.